APR's Calibration Engineers spent months calibrating the engine management system, including many hours of chassis dyno development. With a thorough understanding of the ECU’s torque structure, APR’s Calibration Engineers properly increased engine load to produce more power and torque across the entire power band. APR’s ECU Upgrade increases boost pressure, optimizes ignition timing, cam timing, lambda and more to produce higher output! Ethanol 'flex fuel' compatible engine variants can take advantage of automatic E85 map blending to add power simply by filling the tank. The APR Stage I ECU Upgrade is designed to work without requiring other changes to the vehicle’s hardware. With the ECU Upgrade alone, APR’s Calibration Experts measured higher peak figures of 284 horsepower and with 338 ft-lbs of torque 93 AKI octane fuel. Large gains were seen throughout the power band, including an additional 57 horsepower and 85 ft-lbs of torque. By adding E85 to the tank on the Ethanol compatible variants, automatic Ethanol map blending adds even more power, resulting in 85 horsepower and 135 ft-lbs of torque. The increase in power directly translates to an exceptionally quicker and more enjoyable vehicle. 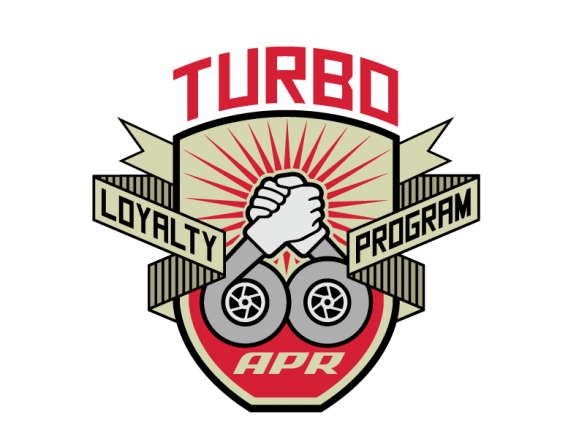 By simply adding an APR Race DP exhaust system, APR's Stage II software takes performance even further. on 93 AKI fuel peak figures of 302 horsepower and 334 ft-lbs of torque were achieved. Again, by adding E85 on flex fuel compatible variant, 318 horsepower and 405 ft-lbs of torque was achieved! - E85 only supported on flex fuel supported models. These models have a silver metal intake manifold. - Max rev limit TCU controlled on automatic transmissions. - Reported wheel figures measured on APR's in house Dynapack Dynamometer with a 2014 A5 (217hp) AWD with 8 speed tiptronic transmission, using SAEJ1349 correction and an average of multiple runs. Crank figures estimated based on the measured wheel figures. Results will vary depending upon environmental conditions, vehicle, transmission, vehicle health, operating conditions, temperatures, fuel grade, dyno type, dyno setup, and other modifications. Data collected at the same location via a Racelogic P-Box with ESP/ASR off, Dynamic mode and Sport mode. Stock and Stage 1 collected using a 2014 A4 6MT and Stage 2 collected with a 2014 A4 8 speed Tiptronic. May not be comparable to data collected in other locations.